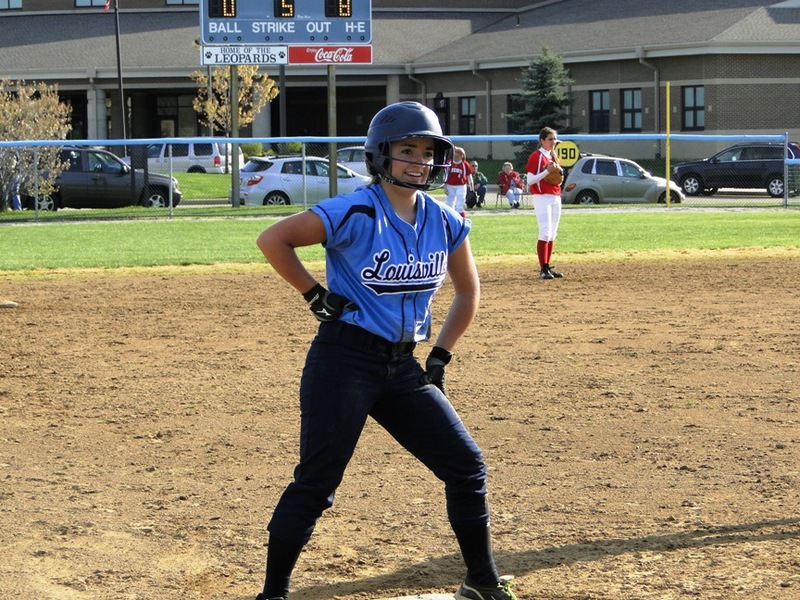 Katie Cozy hit two home runs and just missed hitting a third as the Louisville Lady Leopards defeated the visiting Minerva Lady Lions 10-0 in five innings Tuesday evening. 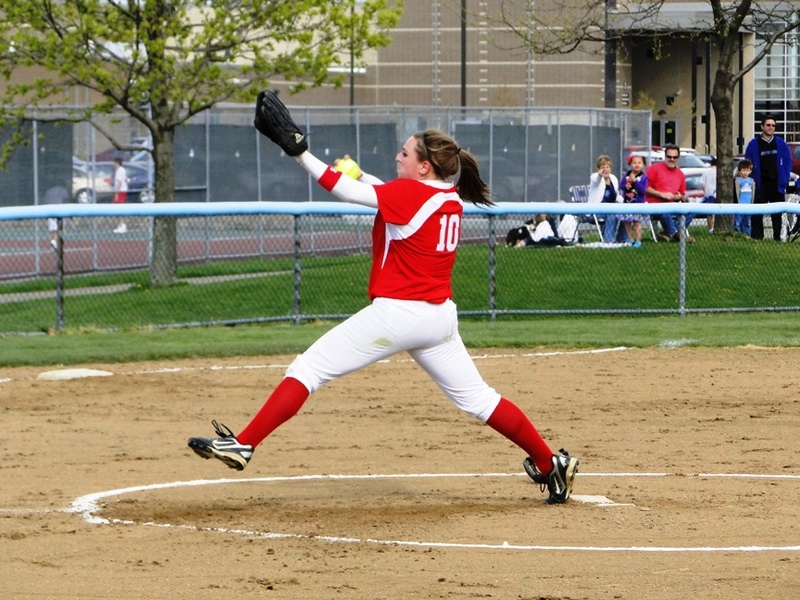 Brittany Flanigan also pitched 5 shutout innings, struck out 6, and the Leopards sat down 15 Lions in 16 at-bats. 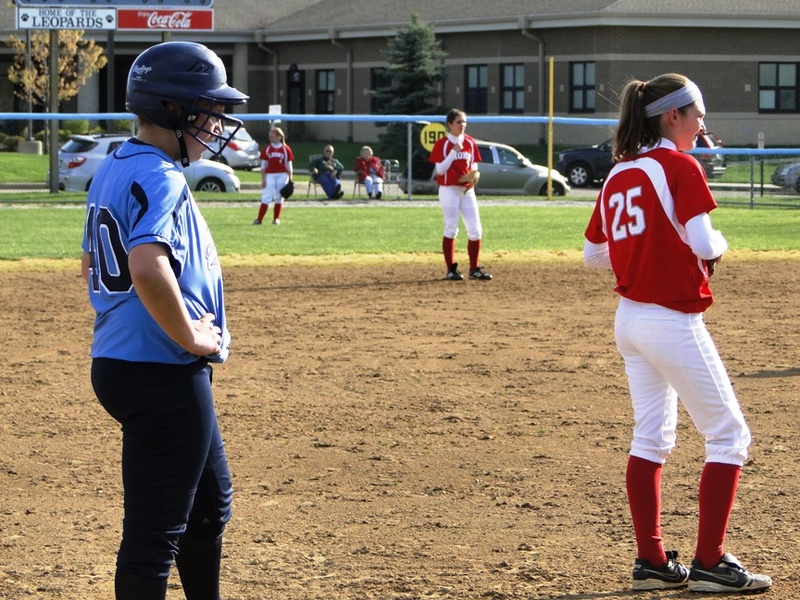 Carlee Baumgardner’s two-out two-run single in the bottom of the fifth brought home both Amy Hoover and a sliding Brooke Cox to clinch the victory for the Lady Leopards. The win leaves Louisville 6-1 overall and 3-0 in the NBC. 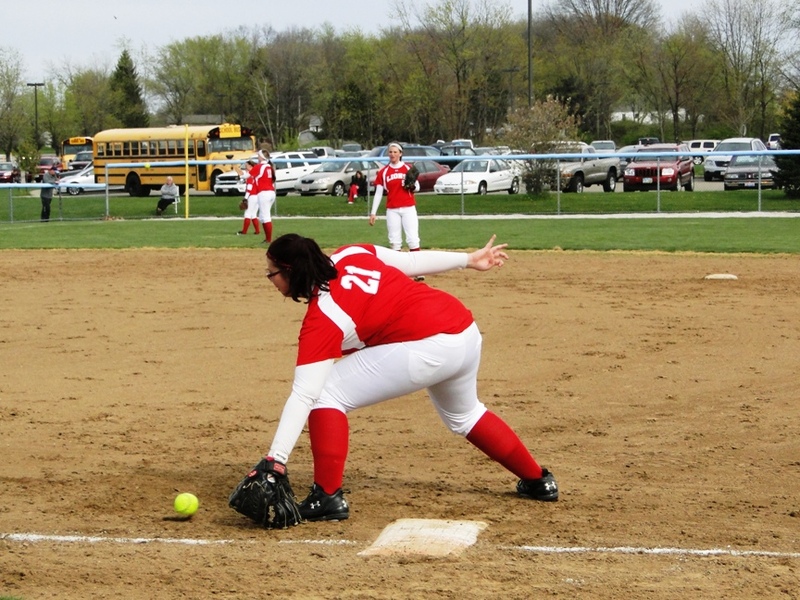 However, before their five-run fifth the Lady Leopards had to figure out Minerva Freshman pitcher Rachel Eberling. 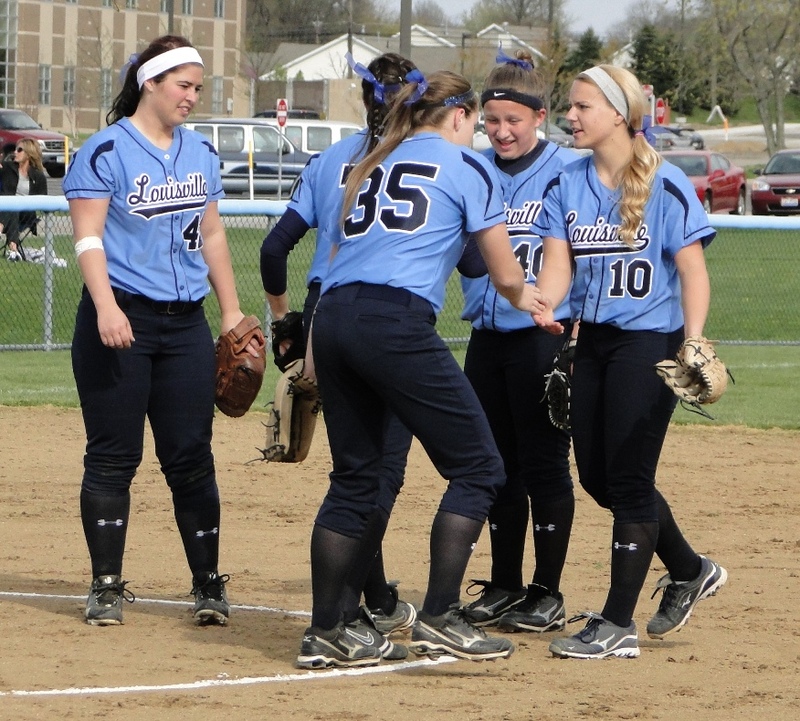 Four of the first five Leopards hitters failed to get the ball out of the infield. The exception to that rule was Cozy, a fellow Freshman, who planted Eberling’s 1-2 pitch into the baby pine tree in right-center. Cozy later went yard to lead off the third inning by one-hopping a pitch into the parking lot. License? Registration? PROOF OF INSURANCE? You might need it if you park there this season. 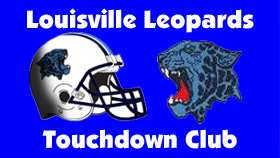 5-0 Leopards. Louisville also tacked on three runs in the second inning. Jordan Monnot and Hoover singled aboard before Brooke Cox & Baumgardner singled each of them home in consecutive at-bats. Flanigan then laid down a sacrifice bunt to bring home Cox to put the Lady Leps up 4-0. After a quiet 1-2-3 fourth inning, Louisville exploded in the fifth. Emily Isla doubled off the track in center and then Cozy followed suit by launching a ball off the left field fence for a double herself. Chandler Rice then singled to left and advanced to second after the Lions elected to throw home on the play. After back-to-back strikeouts, Hoover hit a pitch just enough to get by the diving shortstop to bring home both Cozy and a sliding Rice. Hoover ended up at second base. Cox then got on board the painful way and a double steal put both runners in scoring position. Hoover finished with two steals on the day. Baumgardner did the rest. 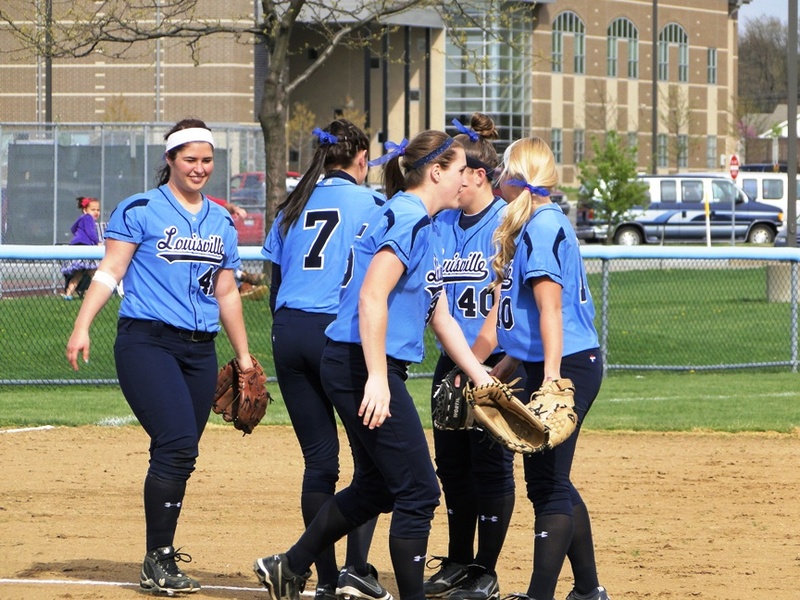 NEXT UP: The Lady Leps will next travel Salem to take on the Lady Quakers on Thursday, April 5 at 4:30 PM. JV will also play at Salem during the same time.